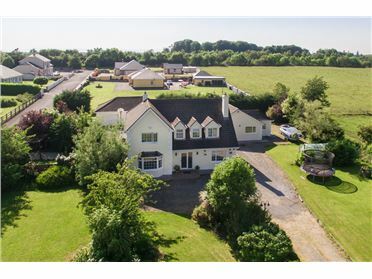 Circa 7.49 Acres of top quality land. 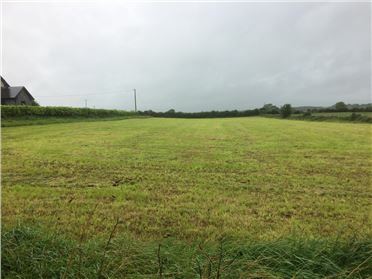 The lands are situated in close proximity to Claremorris Town Centre and the lands would have some development potential Subject to Planning. 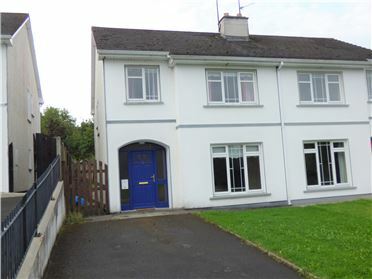 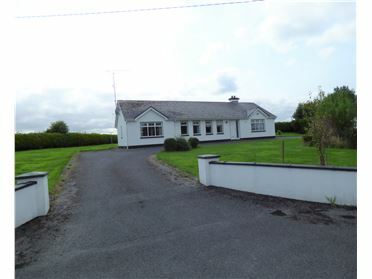 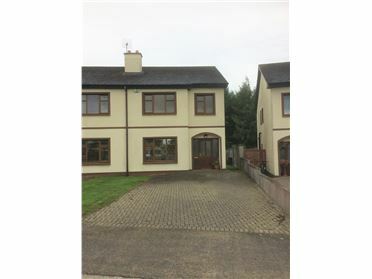 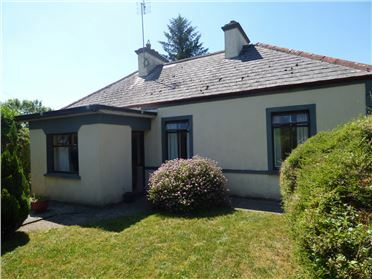 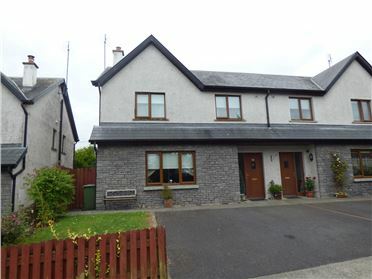 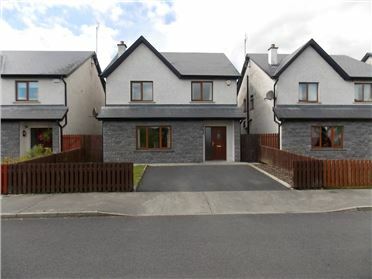 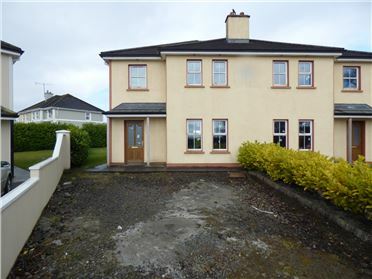 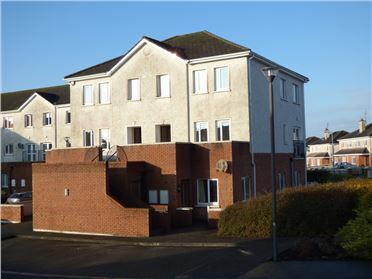 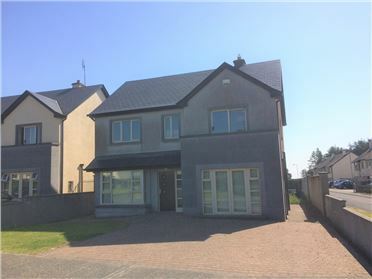 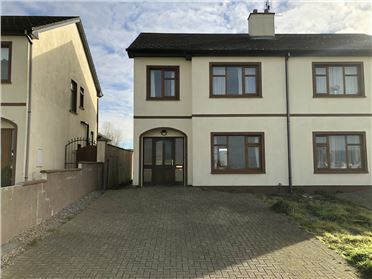 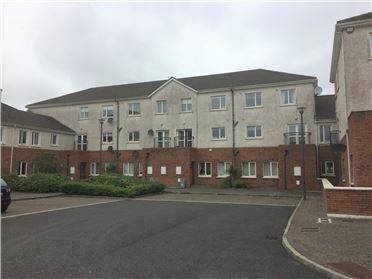 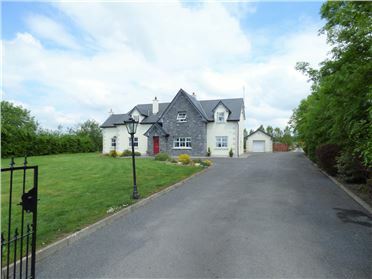 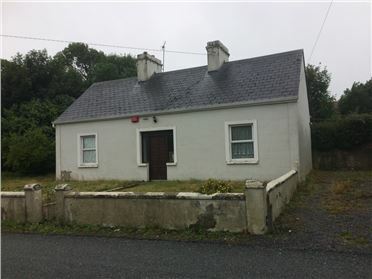 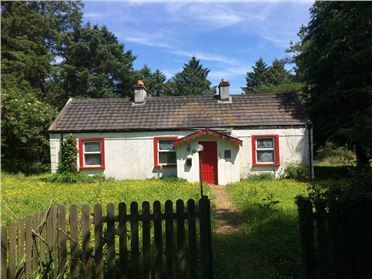 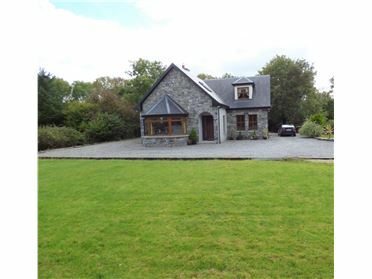 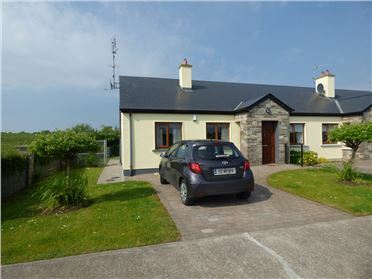 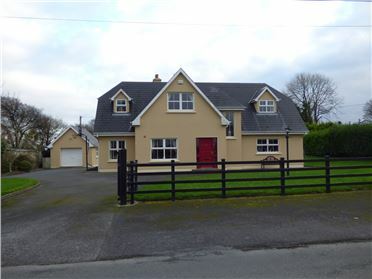 From Claremorris take the Castlebar Road for approximately 1.25 miles. 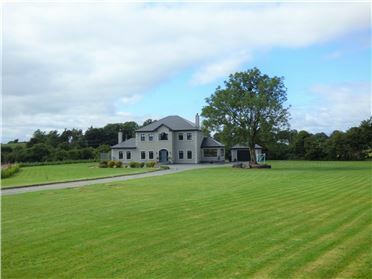 At the junction for Kiltimagh turn right. 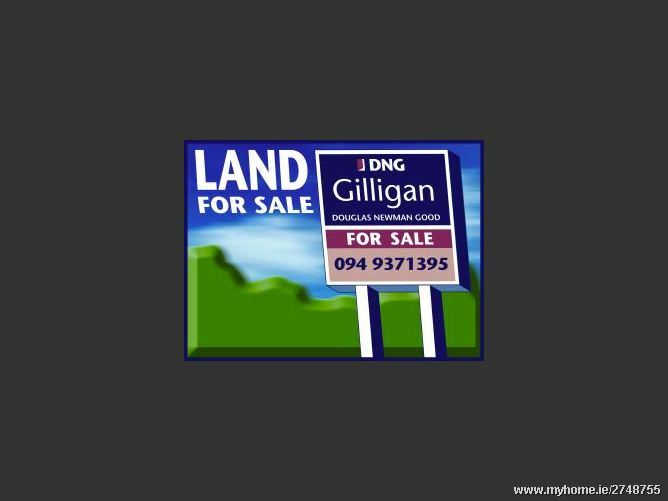 Lands are on the left hand side opposite Claremorris Industrial Park.